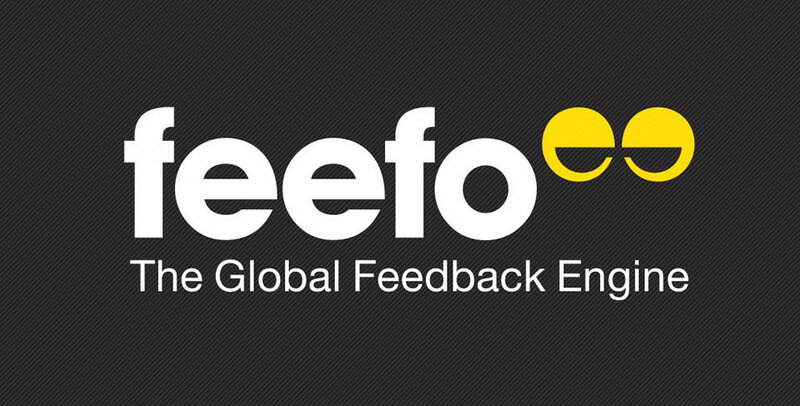 Feefo is a Customer review and feedback system for services and products. On our behalf, Feefo, send out co-branded emails asking our customers to give an honest review of both the products that they have purchased from us and the service that they have received in store, by ‘phone or on or website. These reviews are completely independent, anonymous and are posted directly to our website which awards us an unbiased star rating and customer satisfaction percentage. Feefo allows us to gain valuable independent feedback from our customers about our products and our performance which is extremely important to us so that we can provide the best possible service - we welcome all comments that help us to improve! In January 2015 Feefo awarded Todd Doors the Trusted Merchant Accreditation 2015. Feefo has introduced the Trusted Merchant accreditation to recognise the hard-work of merchants that consistently deliver excellent customer service in the eyes of their genuine customers, with Todd Doors scoring 92% on service and 97% on our products. Our growth has been as a direct result of the demand for our doors and our focus on exceptional customer service. To further Todd Doors excellent reputation we are also working towards becoming a Google Certified Shop. Shop knowing you’ll receive reliable shipping, excellent customer service, and free purchase protection with us. Get in touch now and speak to one of our dedicated door experts, click HERE.